In consideration for my participation as a Volunteer at Festival Beach Community Garden, sponsored by the City of Austin and Sustainable Food Center, Inc. on City of Austin parkland, the undersigned Volunteer (or undersigned Parent/Guardian on behalf of the Volunteer in the case of a Volunteer under the age of eighteen years) does hereby agree to indemnify, hold harmless, and release from any and all liability, and hereby waives and relinquishes any right of action against, the City of Austin and Sustainable Food Center, Inc., d/b/a/ Sustainable Food Center, their officers, administrators, agents, employees, volunteers, and insurers for any and all claims, damages, injuries, or expenses that may arise in connection with the Volunteer’s participation in any activity at Festival Beach Community Garden. The undersigned Volunteer (or Parent/Guardian) understands and acknowledges that participation in activities at Festival Beach Community Garden may involve risk of injury, including using or being in proximity to tools or equipment that can cause injury, and agrees to cease or refrain from any activity that undersigned Volunteer (or Parent/Guardian) perceives to be unsafe. The undersigned Volunteer (or Parent/Guardian) further authorizes the Volunteer’s image or likeness of his/her image to be utilized in photography, videography, and promotional materials related to Festival Beach Community Garden, the City of Austin, and Sustainable Food Center, Inc. 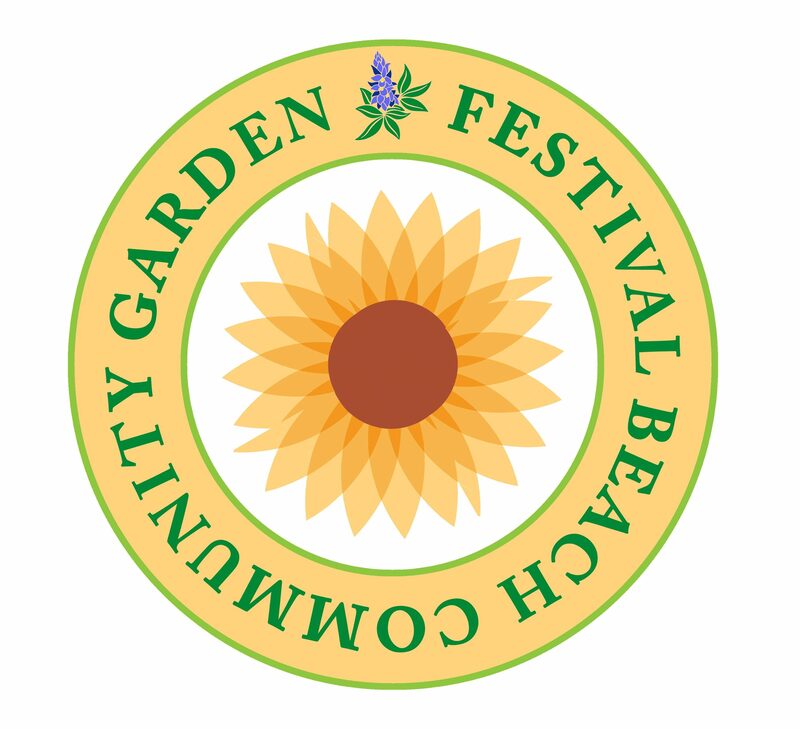 If Volunteer is under the age of 18 years, the undersigned Parent/Guardian hereby consents to the Volunteer’s participation in activities at Festival Beach Community Garden. Over 18 years of age (circle one): Yes or No – If No, Parent/Guardian must sign.